The relay can provide automatic responses to sensor alerts, for example, to switch on the fan when the room temperature rises beyond the threshold level or to turn on a light when the motion detector is triggered. 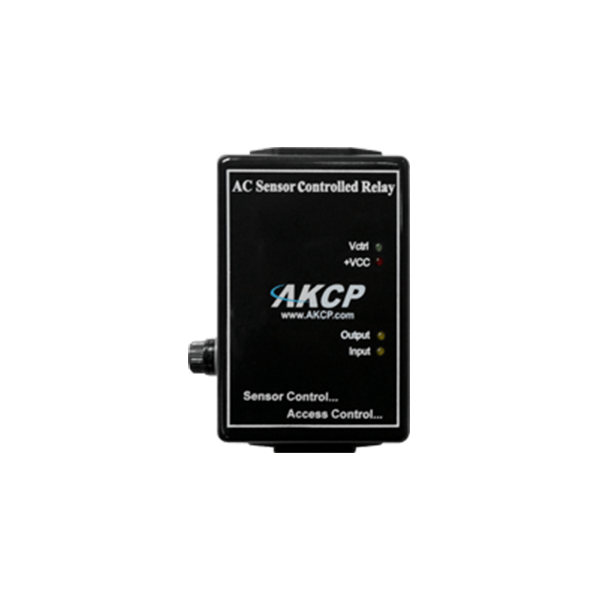 The Sensor Controlled Relay is easily controlled by any of AKCess Pro’s extensive selection of sensors. 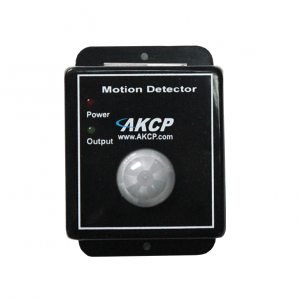 The relay can provide automatic responses to sensor alerts. This is useful, for example, to switch on the fan when the room temperature rises beyond the threshold level or to turn on a light when the motion detector is triggered. Setting up the Sensor Controlled Relay is easy with its built-in autosense feature and user-friendly web interface. The Sensor Controlled Relay can also be controlled via external computers using the included SNMP command line utilities either interactively or programmatically. In addition, the Sensor Controlled Relay can be controlled via the integrated web interface on the sensorProbe. The Sensor Controlled Relay has a built in fuse that provides protection for the external devices from possible damage due to overvoltages or high current. Status of The Sensor Controlled Relay is reported by 4 LEDs on the board. Remote monitoring of the status is available using SNMP traps, web interface, e-mail, and SMS. 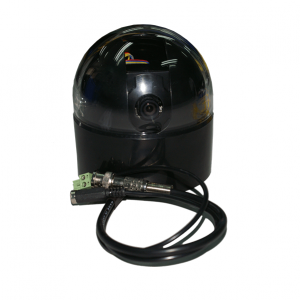 The Sensor Controlled Relay can be extended from the RJ-45 Intelligent Sensor ports on the base units up to 100 feet, or 30 meters using standard CAT5/6 LAN cable.